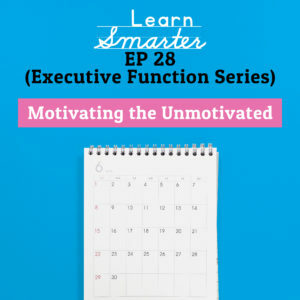 Rachel and Steph do a deep dive on motivation. Hear why they don’t believe any student is ever “lazy” and what language they use instead. Also, they talk about why motivation suddenly stops for students who struggle in school. Then they dissect the differences between extrinsic and intrinsic motivation and the parallels between growth and fixed mindset that they’ve observed. 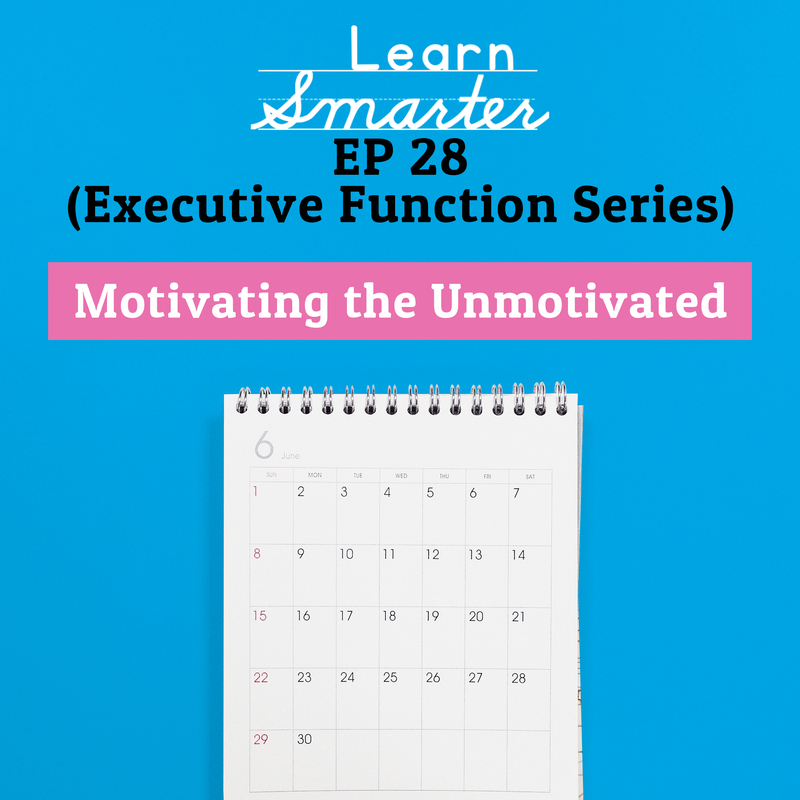 Of course, they give you their tips and tricks for promoting motivation as well!